Are you ready to have a party in your mouth? 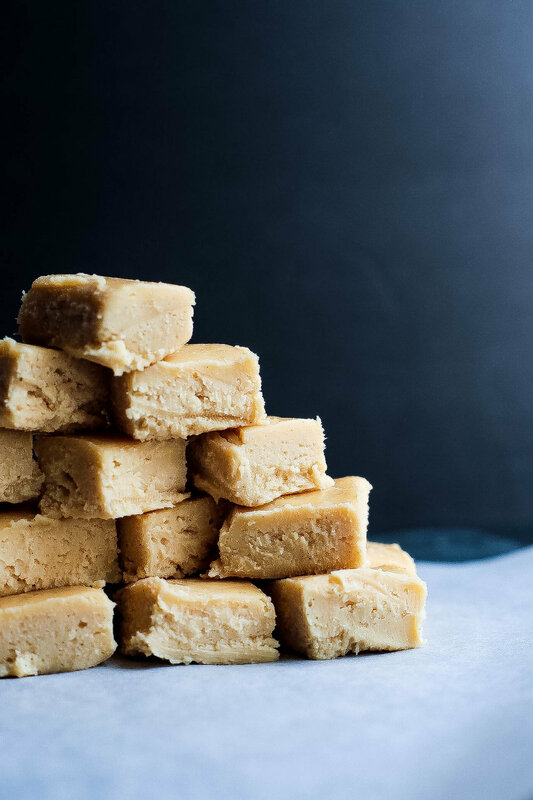 These Keto Fudge Bites for Perfect Keto are rich and creamy -- the perfect combination for that late night snack while having the best ingredients for your health. Add keto butter and mix. Remove from heat and pour into large mixing bowl. Blend with electric mixer until well combined. Add in ¼ cup of heavy cream if not mixing properly.